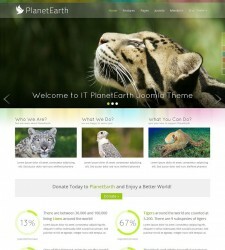 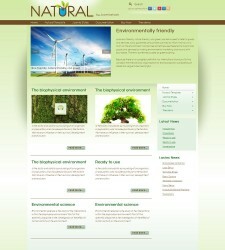 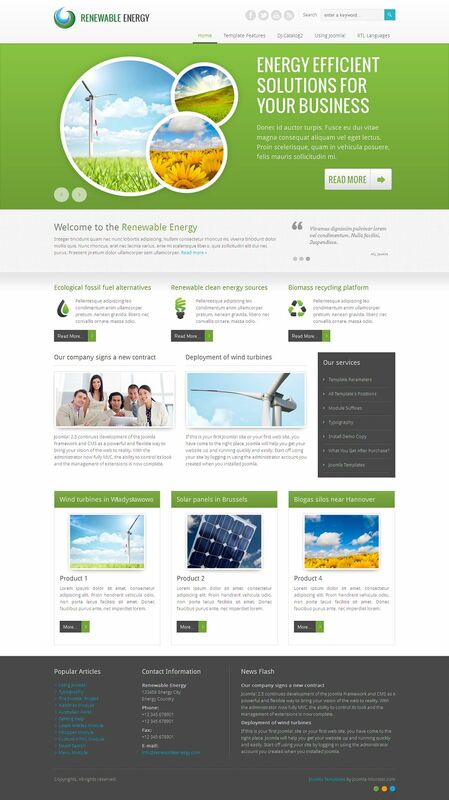 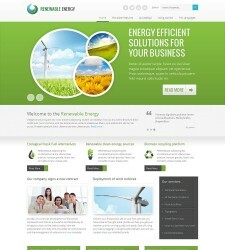 Find the best eco-friendly premium Joomla Templates for your websites. 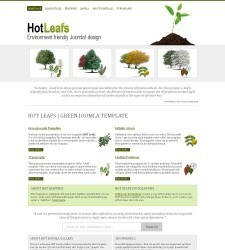 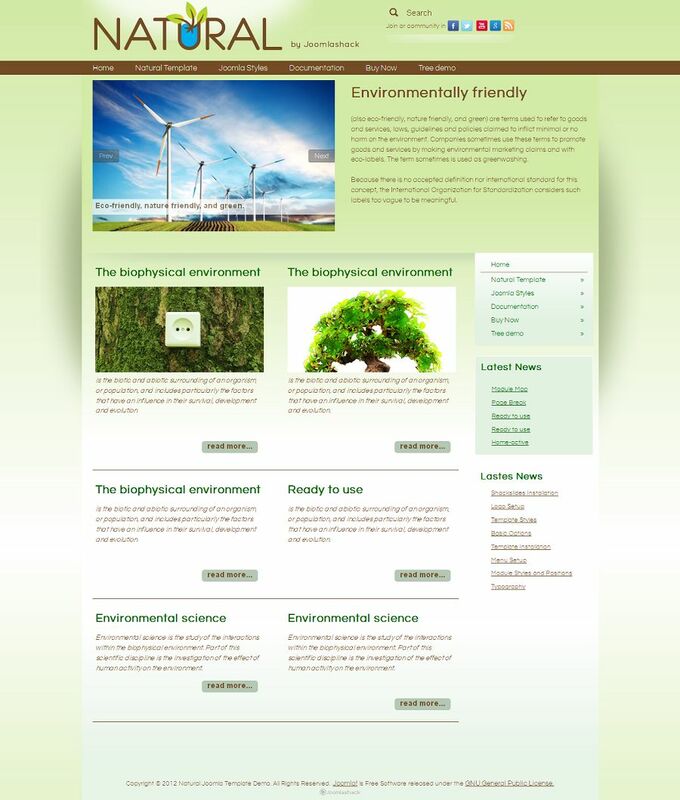 Environmental themed green templates. 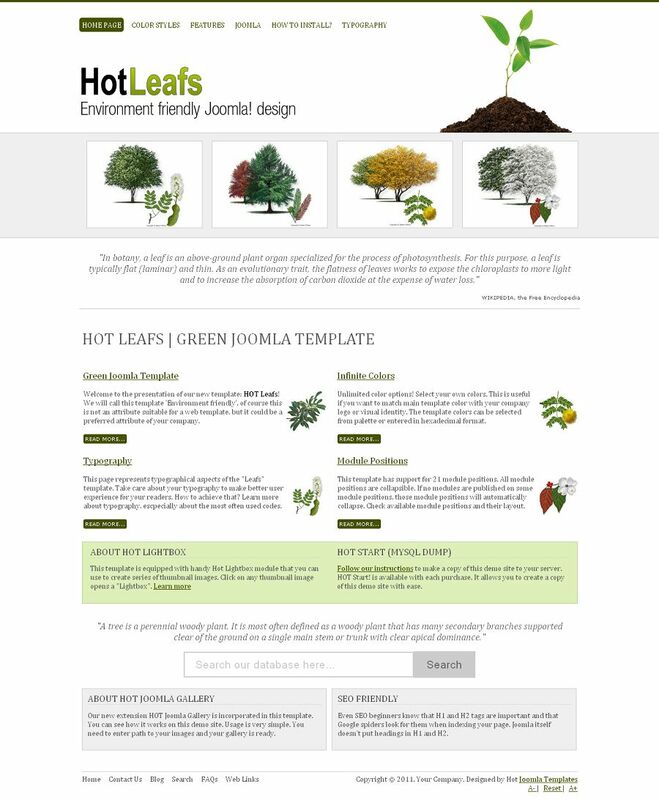 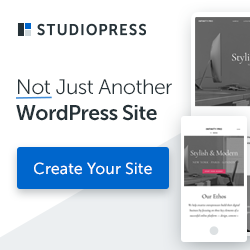 Cheap priced templates with best quality!